1999 12 Itasca Cook County Crime Stoppers, Inc.
2001 14 Champaign CrimeStoppers of Champaign County, Inc.
2010 23 Champaign CrimeStoppers of Champaign County, Inc.
2015 28 Mt. Vernon Jefferson County Crime Stoppers, Inc.
2016 29 Champaign CrimeStoppers of Champaign County, Inc.
2019 32 Carbondale Carbondale Crime Stoppers, Inc. 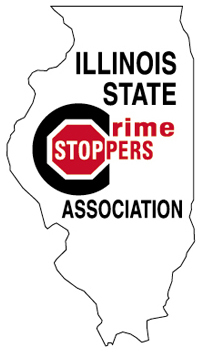 Copyright © 2009 - 2019 Illinois State Crime Stoppers Association. All Rights Reserved. Web Hosting by Stellar Systems, Inc.